The IsoBeam™provides breakthrough isolation performance for co‑location deployments of Point-to-Point (PtP) links and backhauls. 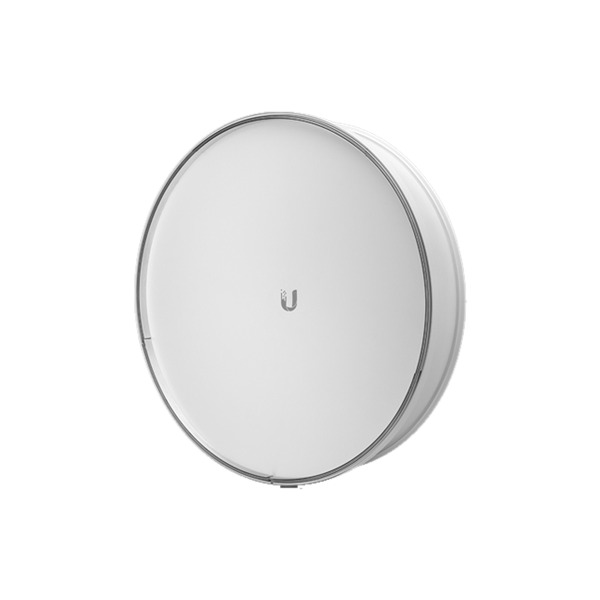 Improved wind load performance and advanced RF energy isolation in a sleek integrated design. 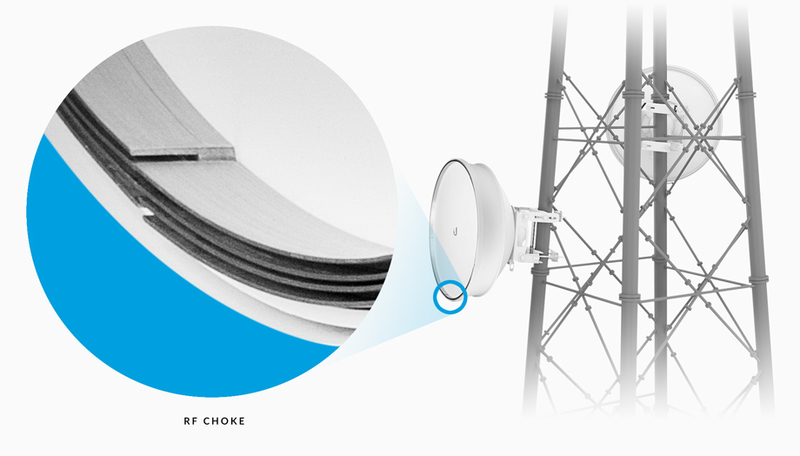 Use the IsoBeam with any of these dish antennas: airFiber®AF‑5G30‑S45, PowerBeam™PBE‑5AC‑620, PowerBeam PBE‑M5‑620, and RocketDish™RD‑5G30‑LW. Installation is quick and easy – requiring just a single screw. 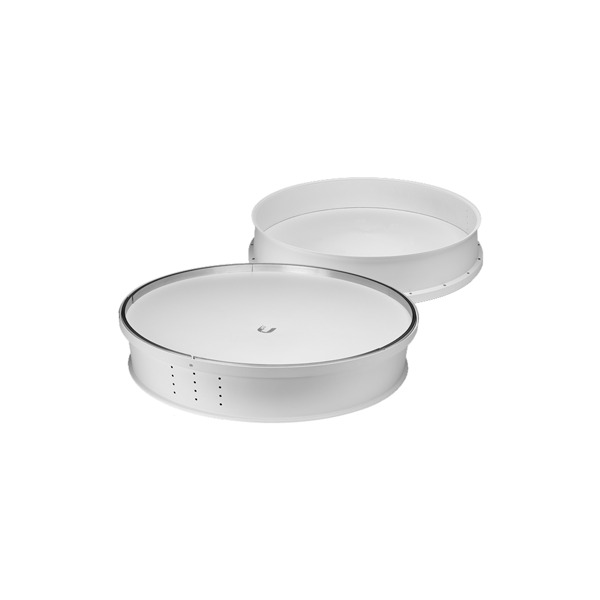 The innovative RF-choke perimeter delivers superior noise immunity in co-location deployments.